Our Tailored Vodka Tours are a great custom tour solution for any party size and are available in 5 Polish cities (Warsaw, Krakow, Gdansk, Wroclaw and Poznan). 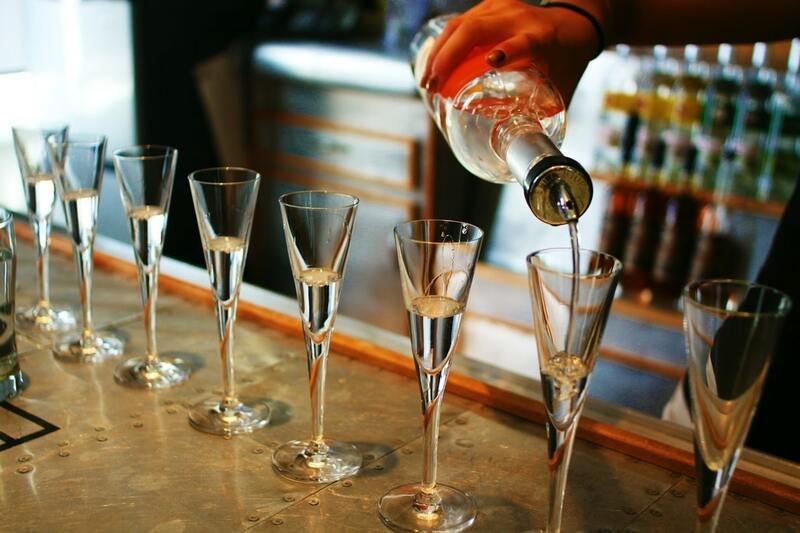 We tailor our Vodka Tasting Tours to meet your group’s preferences and we can put together an intimate, customize tours with vodkas from your selection, or help to plan it according to your preferences. 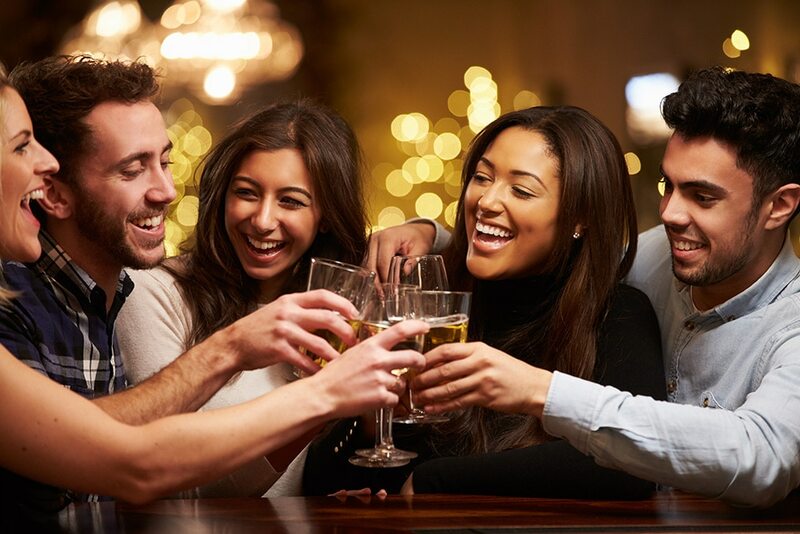 These tours are the best option for team buildings, private tours, birthday celebration, stag and hen groups, romantic nights, graduation trips and even to have a fun experience with your friends, as our favorite Blind Vodka Tasting. Each of our Tailored Vodka Tours are quoted by the size of your group, date, season, city and duration of the tour you choose. See our options below and inquire a quote according to your group. 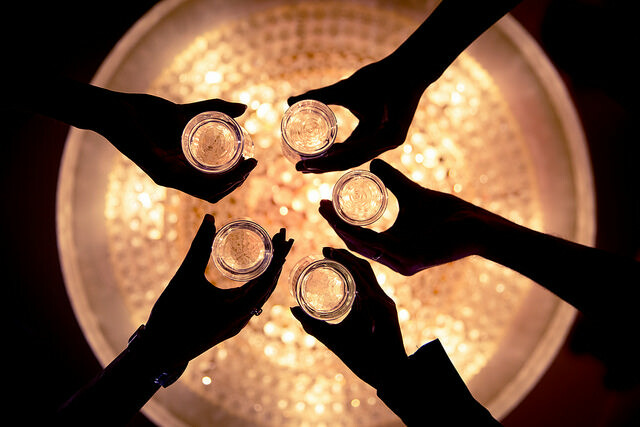 We believe that there is only few things that bring people together better than vodka and that’s why we enjoy hosting private groups for many different occasions, including: Birthdays, Corporate Events, Reunions, University Graduations, Holiday Parties and any other special group events. 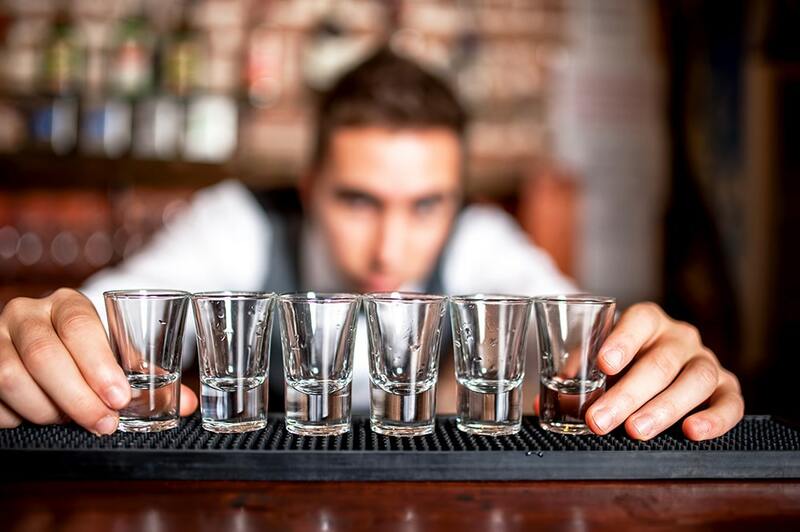 This tour is similar to the traditional Vodka Tasting Tour, including 8 different types of Polish vodkas with 2 tasty food pairings at 3 local shot bars, but in this case, the group is restricted to your party and we can tailor the night according to your group preferences. You just have to let us know if the amount of liquor and education is in accordance with your group expectations. Team building activities can improve teamwork and are a great tool for developing trust and communication skills, increasing the success of a team and motivating participants. Besides, they are also a lot of fun! Even the best teams can benefit from team building activities. In this unexpected team building, we will perform fun activities, such as icebreakers and blind vodka tasting competition, that also have the “side effect” of building teamwork skills that can help improve employee’s performance, productivity at the office and renew the focus of the team. Blind Vodka Tasting is a fun way of choosing your favorite types of vodka without already knowing what they really are. The objective is not to guess which vodka is in your glass, but to discover which of them match your taste the best and to develop your palate – as it is constantly evolving. If you are organising a stag-do in Poland and would like to discover a true ultimate vodka experience, this is the perfect activity for you and your mates. You will get a taste of 8 great Polish types of vodka at 3 vibrant shot bars accompanied by food that pairs perfectly with our beloved shots. That’s a good way to ensure a great start to a boozy weekend for the whole group while learning about the main alcohol you plan to consume during your trip to Poland. The meeting point for tailored tours is discussed after the booking being normally Hotel or Restaurant pick-up or a venue in the Old Town of your chosen city.